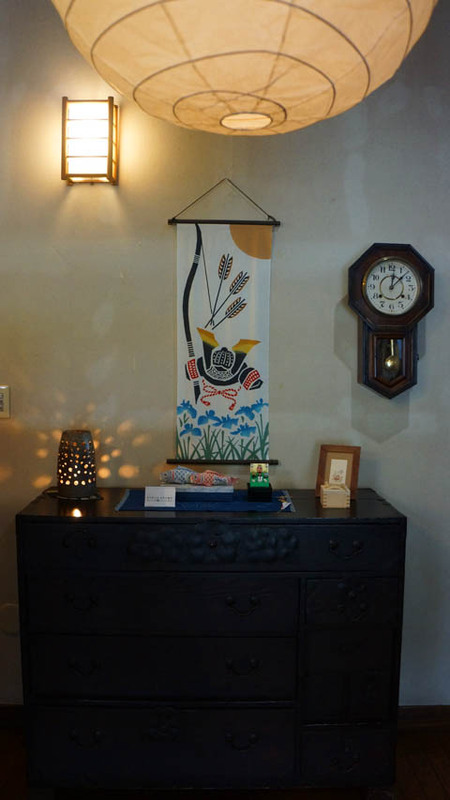 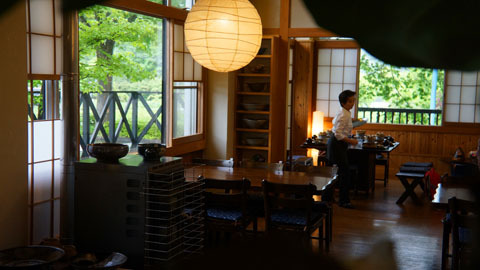 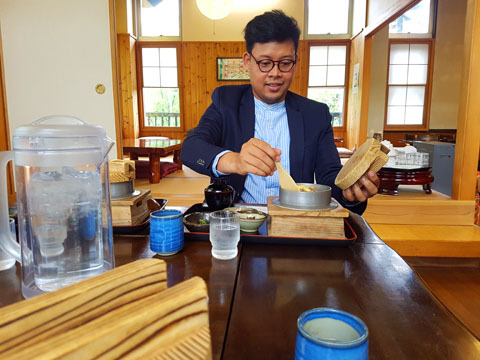 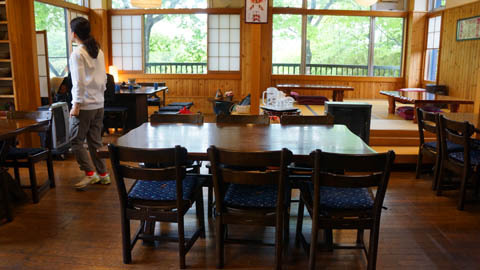 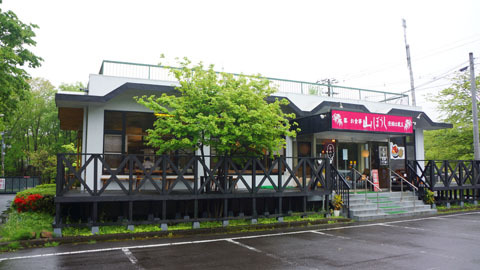 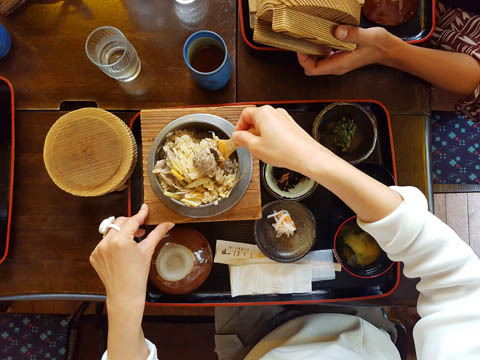 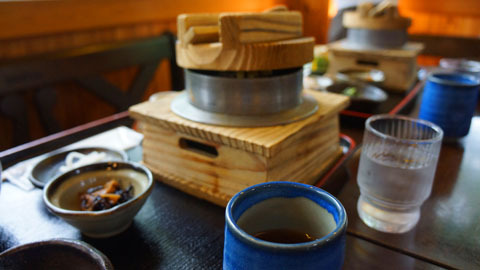 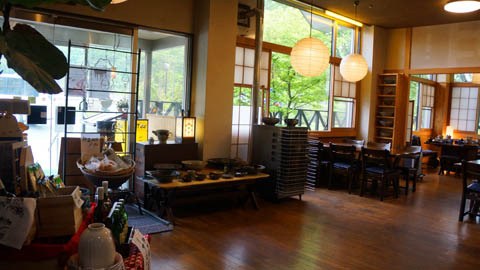 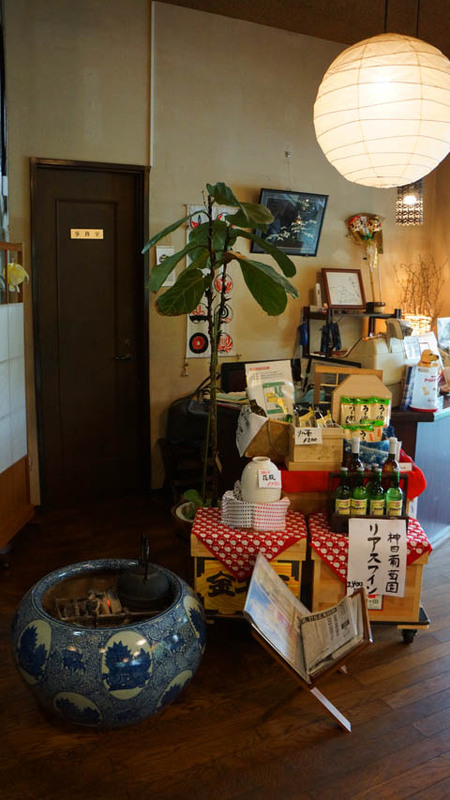 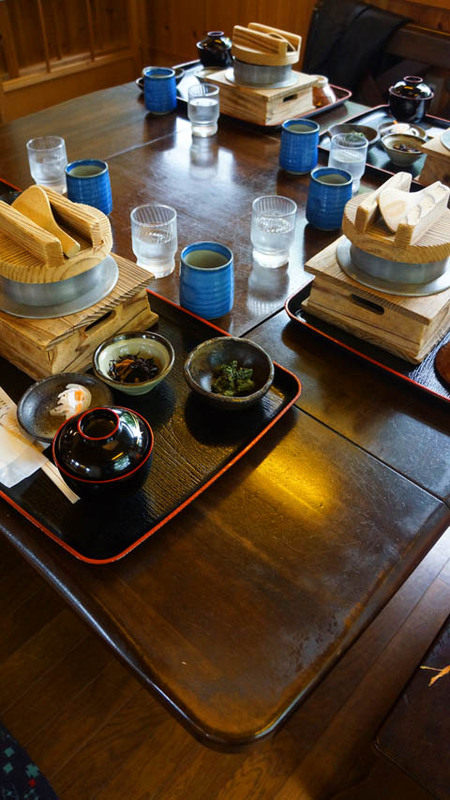 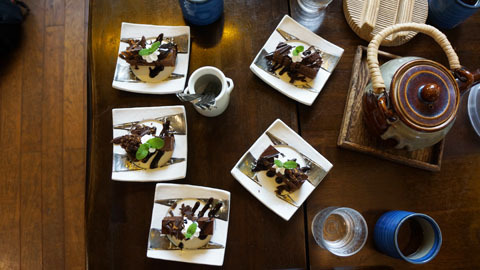 Thetraveljunkie.org – One of the things that we like most about traveling is eating new food and Miyagi-Zao is home to the perfect spot, which became our favourite place to have lunch: Yamaboushi restaurant, 30 minutes from Shiroishi-Zao station. 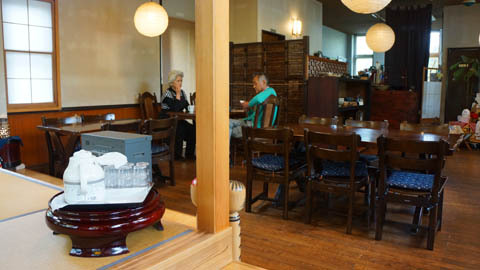 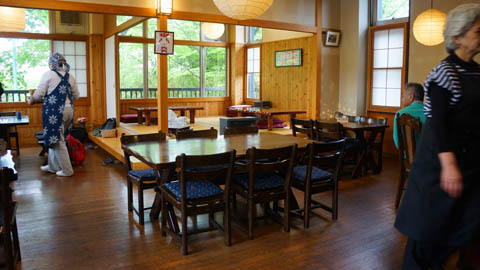 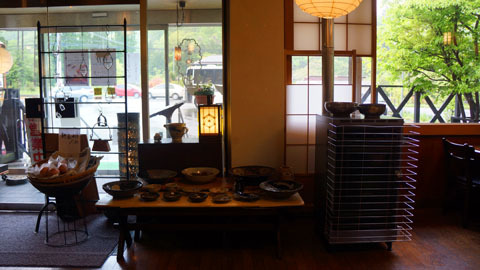 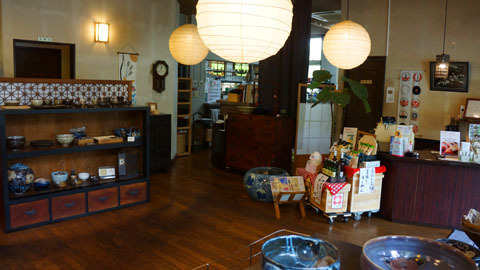 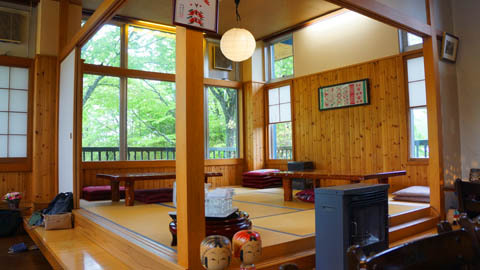 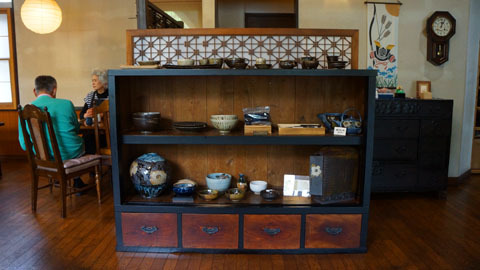 It’s super welcoming, has great music and more importantly, we truly recommend this place to anyone who visit Miyagi Zao. 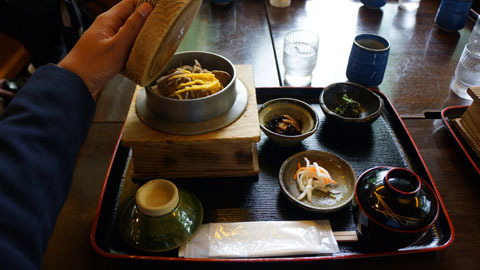 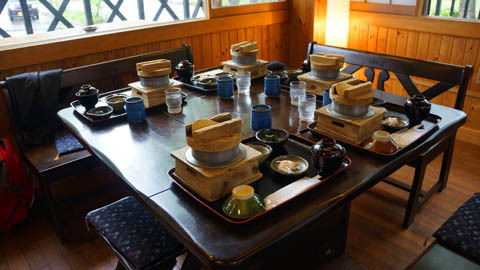 We can honestly say that their Duck Kamameshi (Japanese rice dishes cooked in an iron pot) are the best we’ve ever had. 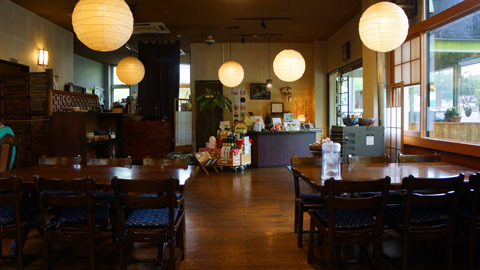 We’ll go back and we hope to do soon! 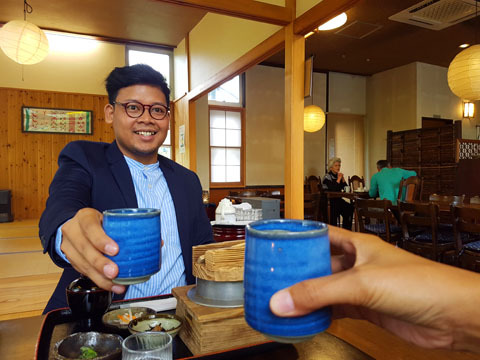 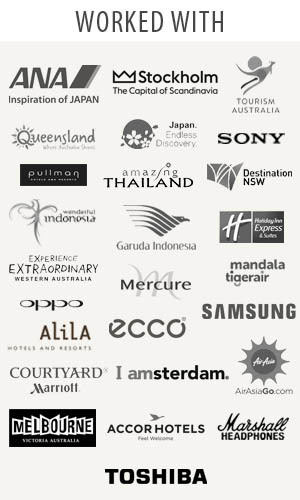 Cari makanan halal susah gk mas?